Simberon has been developing and supporting Smalltalk systems for over 20 years. We can use our experience to help your project. If your application would benefit from custom components, we can develop them for you. If you have bugs or other problems in your application, we can find and fix them for you. 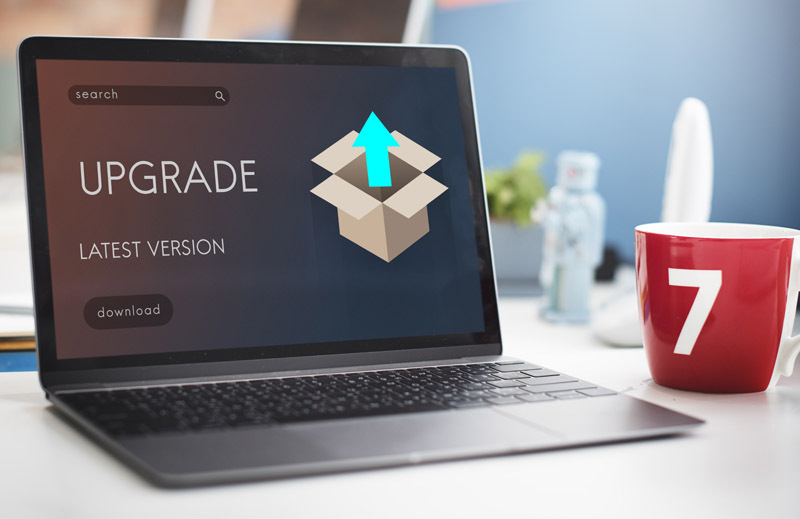 If you need to upgrade to a recent version of the vendor's product, we can perform the upgrade for you. If you'd like help with your project, contact us and we'll be happy to discuss your needs.